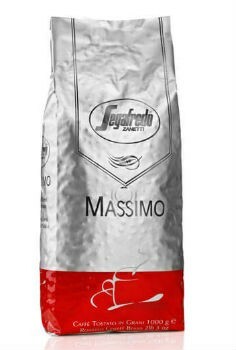 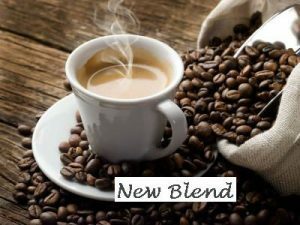 The “Massimo” blend by Segafredo Zanetti features some sweet notes and a full bodied selection of high quality beans staying true to the authentic Italian espresso flavour. 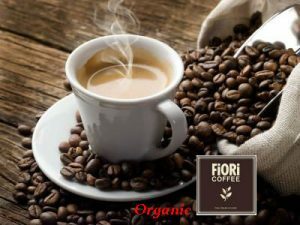 SKU: massimo-coffee-beans Categories: Coffee Beans and Powders, Fair Trade Coffee Beans, Gourmet Coffee Beans Brands: Fiori Coffee Beans. 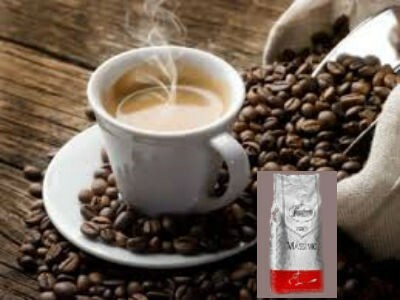 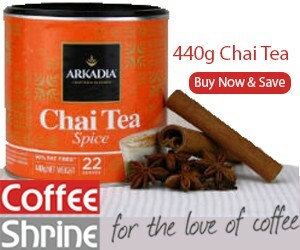 Hints of chocolate can also be found in “Massimo” making it perfect for mocha coffees. The “Massimo” coffee beans ensures the best quality espressos are extracted from it’s blend sourced from only the best coffee plantations in South America.